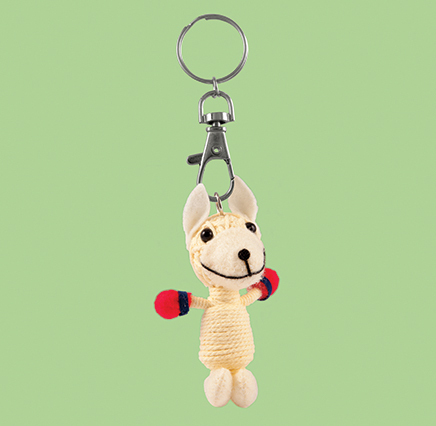 He’ll keep close to you all day and look after your keys or your bag for you. SKU: 100515. 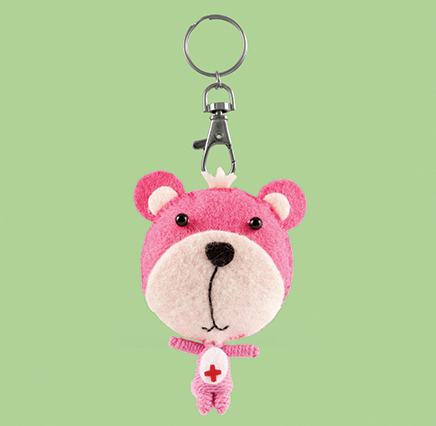 Categories: Birds, Gifts under ... £5, Keyrings - String Dolls, Penguin. 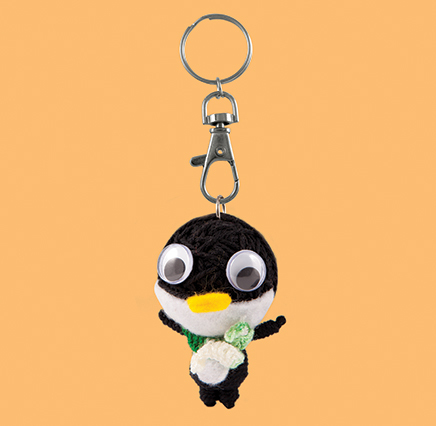 Tags: baby penguin, bag charm, bag mascot, bird, black, craft, hand made, handmade, kawaii, keyring, penguin, string, string doll, white.